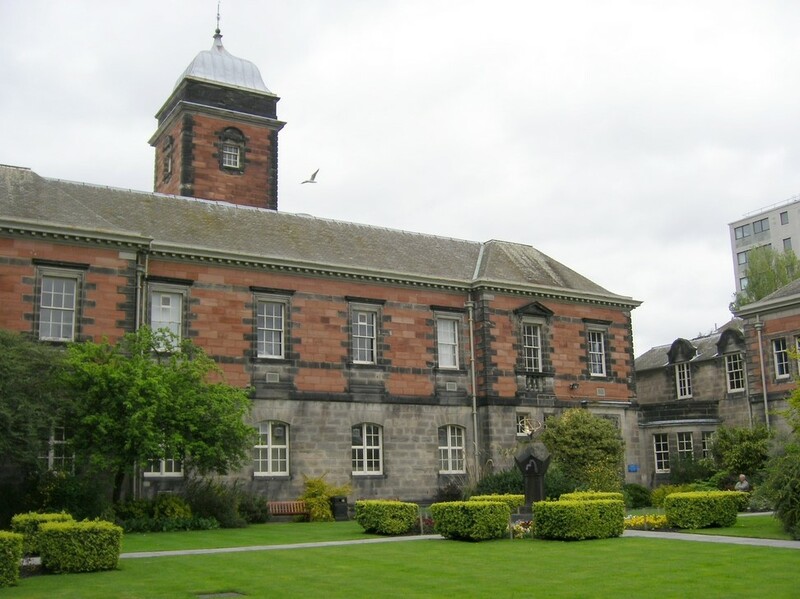 Perched along the east coast of Scotland’s central Lowlands is the University of Dundee, which has made its home in the city of Dundee since 1881. As one of the top ranked universities in the world, particularly in specialized subjects, the university has enjoyed a tremendous scholarly reputation over the years. Most notably, it has been viewed as an institution whose students have made significant contributions in areas of law, medicine, dentistry, life sciences and the arts, with the last of these being our focus in today’s article. Of particular interest to us at Ahdoot Oriental Rugs is the Duncan of Jordanstone College of Art and Design, which has been ranked as one of the premier schools on the subject of the arts in the U.K. for many years. From its alumni have sprung numerous Turner Prize nominees and celebrated film directors, as well as the Oscar-winning sound designer Duncan Craig for his work on the 2012 film Les Miserables. Our interest, however, is on the university’s Needlework Development Scheme Embroidery Collection, and the university program that skilfully intertwines with this fine, antique handiwork. Intended as a way for the textile industry and schools teaching art and design to collaborate, the Needlework Development Scheme sought to build and inspire a new generation of artists in the embroidery design sphere. Its primary mission – to curate collections of embroidery from both British and foreign artists which could be used by universities and Women’s Institutes for study, and hopefully encourage the practice of handmade and machine-made embroidery. The program began in 1934 in Scotland, and had accumulated over 5,000 embroideries by the time the program ended in 1961, when the collection was then turned over to schools and organizations that include the Victoria and Albert Museum and the National Museum of Scotland. In 2011, the University of Dundee held an exhibition in honour of the Needlework Development Scheme, marking 50 years since its official end, but also noting its substantial contribution to the textile and embroidery arts. Today, the university maintains numerous pieces from this collection that were donated to the school by the Needlework Development Scheme. Other schools who received a portion of the collection, each of whom were part of the original program, are Gray’s School of Art in Aberdeen, the Edinburgh College of Art and the Glasgow School of Art. If you’re interested in viewing some of the more notable pieces in the University of Dundee’s collection, you can find pieces from around the world here, which features intricate, handcrafted works from Africa, China, India and 18th century Turkey. You can also view the University of Museum Services’ collection of textiles here, as well as prior exhibitions that display an incredible selection of works produced in the arts. For more information on the school’s courses in textile design and to see who the up-and-coming students are at the school, please visit the links included.